Tell your U.S. Representative and U.S. Senators to take all necessary actions to help protect Yellowstone's beloved bison, America's last continuously wild population. Tell them to direct Yellowstone National Park to implement habitat-based solutions that allow wild buffalo to roam as they are meant to. Members of the United States Congress need to take prompt and meaningful action to defend our national heritage, the American bison. 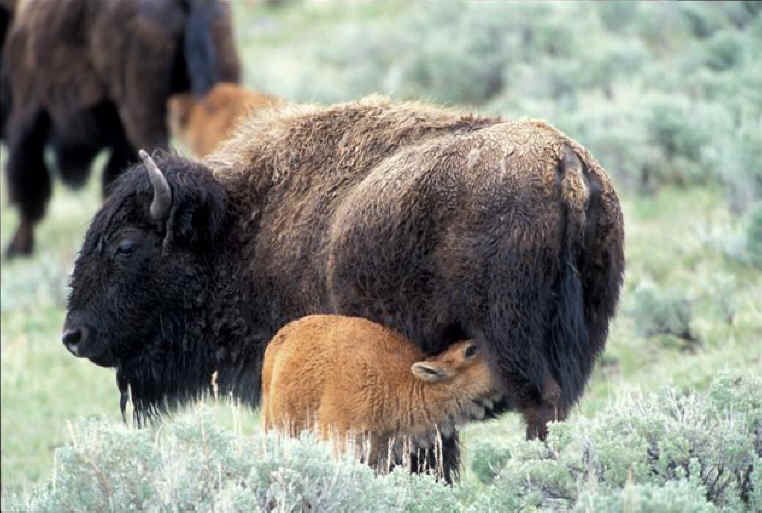 Millions of U.S. tax dollars are wasted annually to harm America's last wild population of bison, carried out by the state-federal Interagency Bison Management Plan. Yellowstone National Park grossly mismanages wild buffalo at the whims of Montana's livestock interests, while Montana and federal agencies senselessly harass, harm and kill wild buffalo year after day after day, year after year. Please encourage your House and Senate members to direct Yellowstone National Park to implement habitat-based solutions that allow wild buffalo to roam as they are meant to do. Urge your Members of Congress to insist that the National Park Service and National Forest Service enlist the wisdom and experience of Tribal partners as co-managers and create a respectful and ecologically meaningful future for wild buffalo. Congress can help initiate solutions that curb the adverse impacts of public lands livestock grazing, and respects the wild integrity of the American buffalo as a keystone species, helping to ensure the evolutionary potential of these gentle giants.